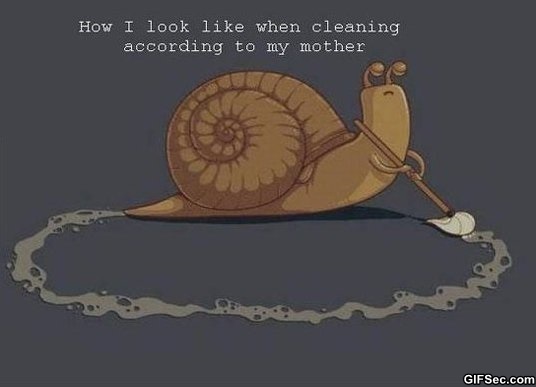 In my adult life, I have never been a slob, but cleaning house has always been hard for me to stay on top of, especially the little things that don’t need cleaned very often. It’s not that I don’t know how, I just hate taking the time to do it. 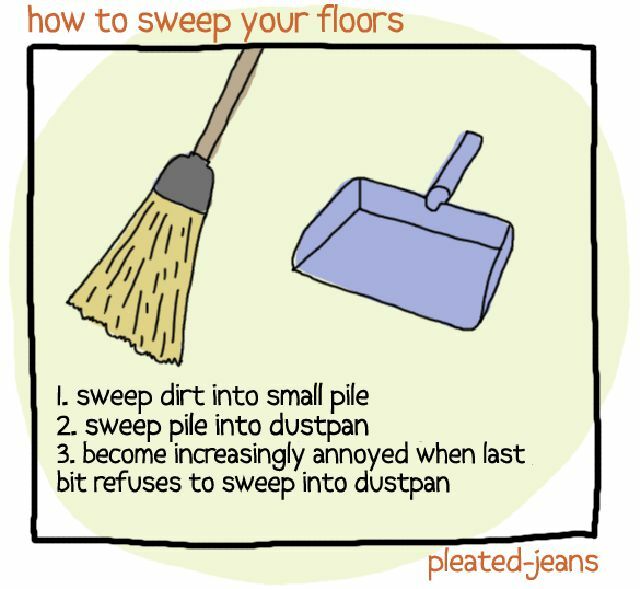 I always have way more fun stuff to do, and so I’ve never been great at keeping my house clean. Oh, and don’t get me started on laundry – that is a whole other issue. When Todd and I started remodeling the house and were getting ready to move in together, we started talking about cleaning responsibilities and how to divide them up. We both feel that our kids still living at home (13, 16, and 17) were old enough to shoulder the weight of responsibility and help keep the house clean; however, we grew up differently and had very different upbringings regarding responsibilities. His family was way more strict than mine, and I had much fewer “routine” responsibilities than he did. We both grew up with a very defined work ethic and the knowledge we needed to go out into the world on our own. As parents, we feel it is our responsibility to teach our kids the skills they will need when they are out of the house and living on their own. Knowing how to cook at least the basics is always good (I seriously doubt one can survive on Top Ramen and Mac & Cheese alone). In addition, checking the fluid levels in their cars, changing a flat tire, and taking care of basic vehicle maintenance is important, as well. 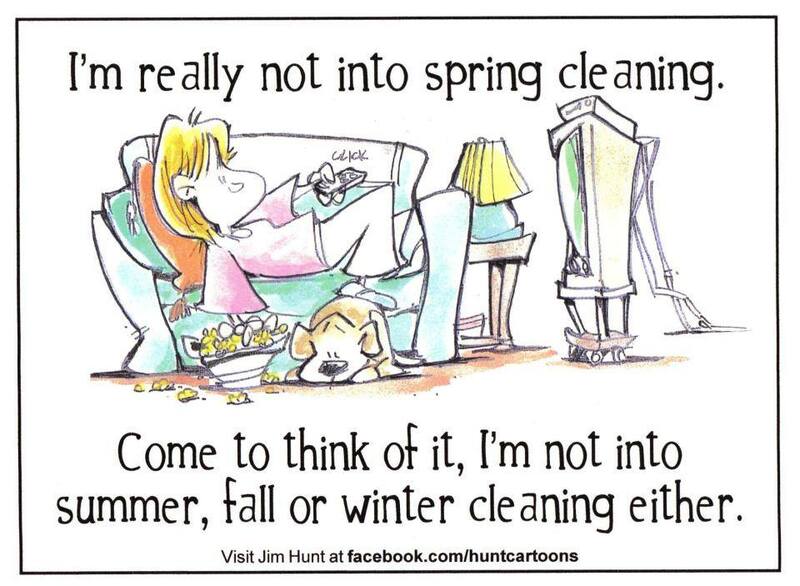 One thing that we both think is important is that our kids know how to clean. I don’t mean just wiping down the surface of something, but really clean. They need to know how to scrub a tub/shower so that the caulking doesn’t mildew, they need to know how to lift the surface of the stove to clean up anything that boiled over into the pan, and they need to know to pull appliances out from the wall to clean under them from time to time. Fortunately, for me, Todd came up with a routine for us to try that broke the responsibilities down to areas, and together we figured out how to divide it up mostly fairly. 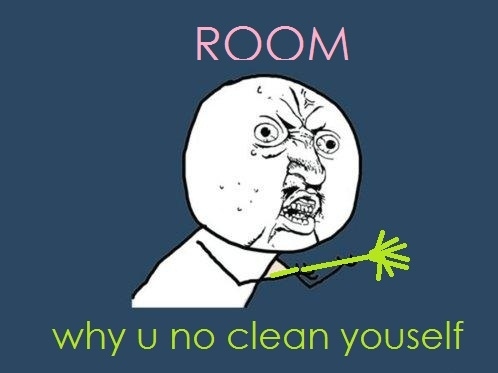 In our house, we basically have four “public” areas that need to be kept clean regularly, Todd and I have our bedroom and bathroom, and the kids have their bedrooms. We devised a rotating system that allowed each area to be thoroughly cleaned once per week, but the work-load is divided evenly. In addition to their rotating area, the kids are expected to clean their rooms on a weekly basis, as well. Todd and I rotate our bedroom and bathroom, as well. Since there are five of us and only four rotating areas, we each get a “bye” week every fifth week where the only responsibility we have is our bedrooms. We organized it so that our youngest follows an adult (me), and is followed by an adult (Todd), because she is the most inexperienced at cleaning, and we started with some basic guidelines for everyone, including reinforcing that we all share this space and if everyone does a little bit no one will feel overwhelmed. Taking a little bit of time to take out the garbage or pick up extra stuff that is lying around will help make our home an enjoyable place for everyone. We also designated Sunday as the day to get your chore done. If one of us has plans for a Sunday, we just do the chore on Friday or Saturday before the weekend. The list we gave the kids that described the cleaning responsibilities for each was HUGE, but only because we included every possible thing that might be done. For example, the list includes taking windows out of the frames and cleaning the casing. We don’t expect the kids to do that, but it’s on the list so that we remember to do it from time to time. We have been using this system for six months now, and I will fully admit that I was really skeptical at first and didn’t believe it would work. I am happy to say that even with a couple of speed bumps along the way, this system is working great, and in less than two hours each week our entire house gets cleaned really well. Every member of our household contributes, and it is fantastic! The things that Todd and I notice that need additional work are usually an issue of not using the correct tool for the job, and it is easily remedied. What has been really great is that the kids are realizing we have limited time because we work full-time jobs and have other responsibilities, and there have been zero complaints (at least out loud) about having to do chores. 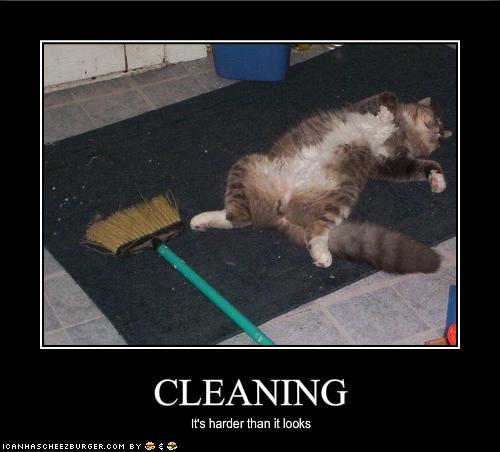 They realize how much it benefits them to keep the house cleaned up, as well. I have two favorite things about this system we’ve been using, and they are probably not what anyone would expect. The first – I am forced at least weekly to pick up, organize, and put away any sewing and craft projects I have out to get them out-of-the-way of the person who is cleaning the living room that week. It is forcing me to keep my projects organized and picked up. The second – and best – benefit to this system . . .
Company can drop by ANY TIME, and I don’t care. Our house remains in an acceptable state that none of us mind if someone just drops by unannounced, and we’ve never been embarrassed about the state of our house when we have company. The kids are all comfortable having friends over any time, and we frequently have friends over to play games. I love it! Todd, you were right (Yes, I said it, and it’s in writing! ), this is a great plan, I am glad we tried it! 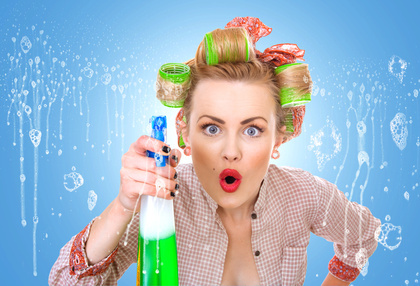 What kind of cleaning systems, if any, do you use in your households?